hedges along the outside fencelines. the protected moats to goats and sheep to provide fresh feed. throughout the summer) to prevent damage to the main pastures. than turning those zones into intensively-grown human food. 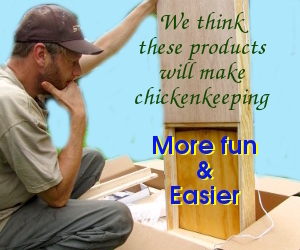 to birds, whether they’re pastured or cooped up. Introduction to Permaculture lunchtime series.